Yesterday, in Part 1 of 'Emails, Servers, Leaks, and Cover-Ups' (http://thepatriotfactor.blogspot.com/201) we outlined the more than suspicious nature of Platte River Networks, the company that has been in charge of Hillary Clinton’s private email accounts and server since 2013. Given how deep the scandal goes, not to mention the cover-up of the entire situation from alpha to omega...it should not be a bit surprising that the Director of Sales and Marketing for Platte River Networks, one David DeCamillis was once accused of 14 counts of fraud while raking in $1.5 million dollars as an executive for $500 million dollar Ponzi scam artist Lou Pearlman. DeCamillis then took the position at Platte River Networks and declared bankruptcy owing some $24 million dollars in debts. All of this, along with the disclosures we related in Part 1 of this 2-part report leads one to wonder just what sort of background checks or vetting was done by Hillary Clinton before striking the deal with Platte River Networks. Easy money would say none, but if you were going to violate the Espionage Act of 1917 and knew you would have a great deal to hide...would you go with an above-board company or with an outfit like Platte River which is looking none too good right now? And who do you suppose paid for the wiping of those servers? We suspect it was Arab monies...via donations to and possibly laundered through the Clinton Foundation...that picked up that tab. Let's now get down to the emails of Hillary's that we actually know of, who leaked them and why. 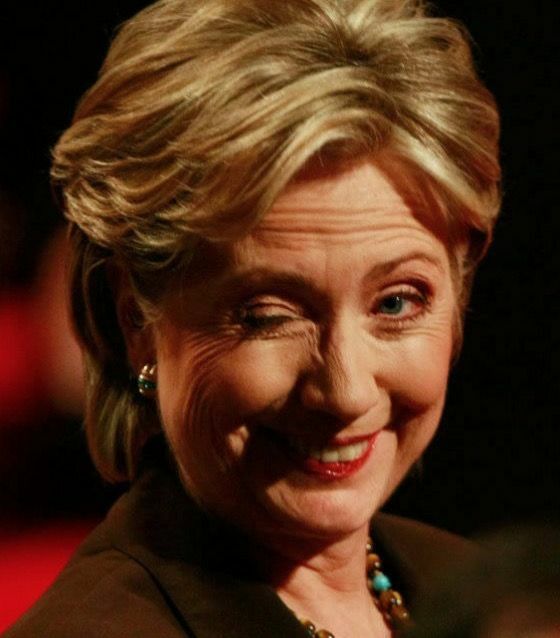 Last Tuesday, with a wink and a nod, Hillary finally agreed to turn over her private server to the FBI. Why...because she had ample time to wipe it completely clean and sanitize whatever was there that forensic analysts would have found. What was on that private server when the FBI finally got their hands on it?